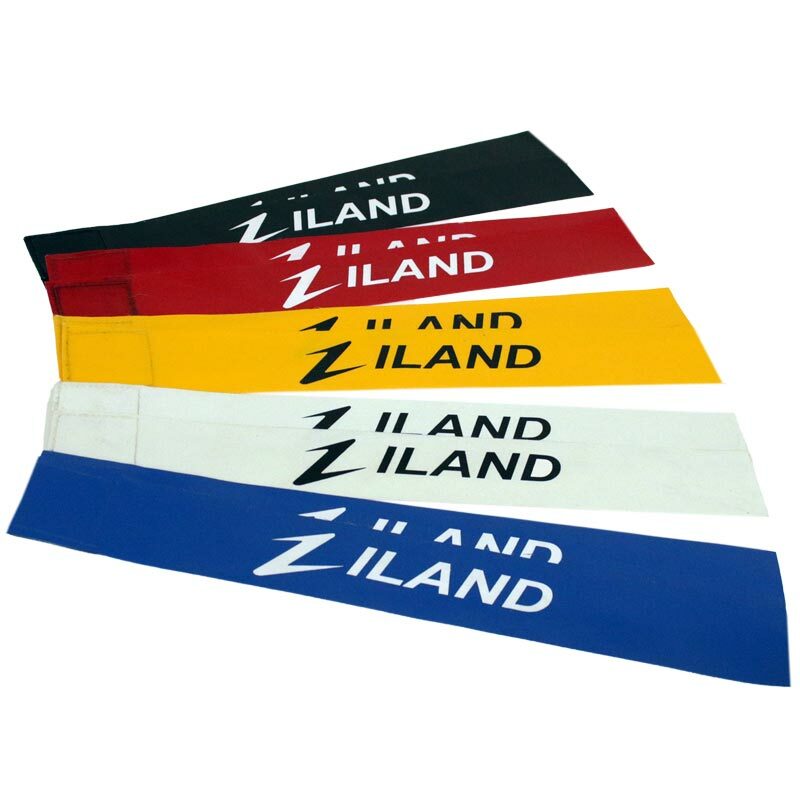 Ziland Replacement Tag Rugby Tags are a cost effective way to replace old or lost tags without having to buy a complete new set including waist belts. Each tag has a hook attachment at the top of the belt allowing it to attach to Ziland tag waist belts. Size 16” long x 2” wide. Colours: Yellow, Red, Blue, White and Black.